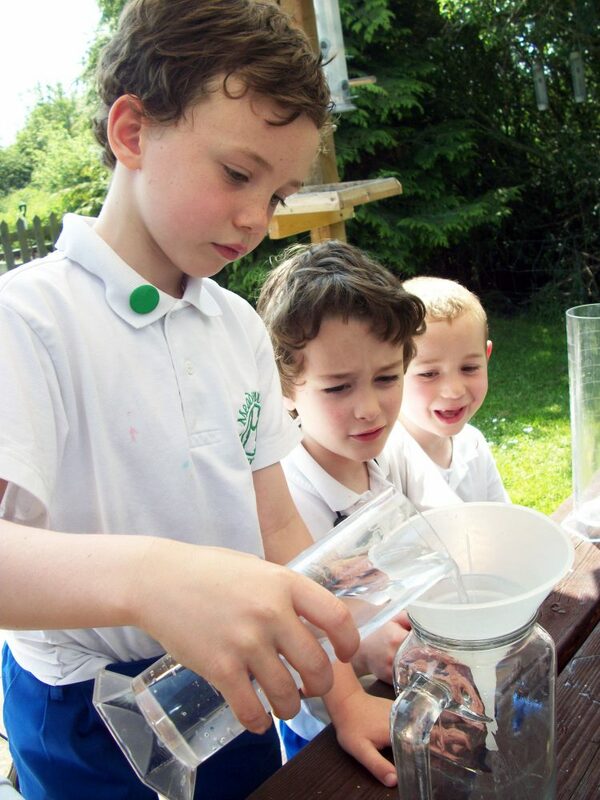 A unique child-centred school that provides an individualised holistic education, tailored to meet your child’s needs. 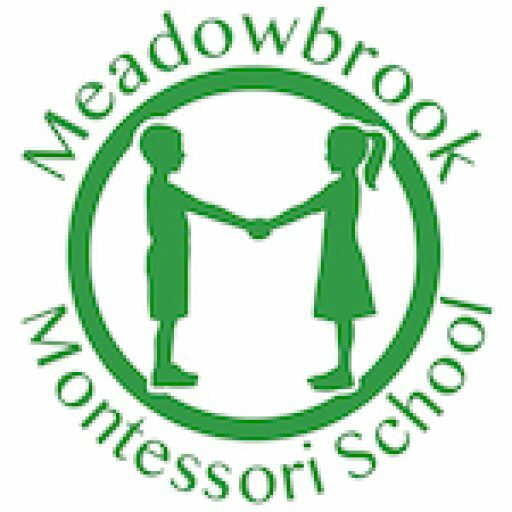 Within the structure of Meadowbrook’s highly-effective hybrid curriculum, children are comprehensively prepared for secondary education and beyond. We maintain small class sizes to ensure that our experienced staff have time with each individual child and work on the premise that you cannot educate a child well until you first know that child well. 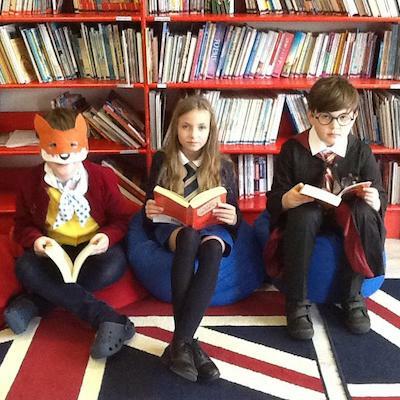 Being a small school creates stronger relationships between our staff, pupils and parents. The application of Positive Discipline© enables us to understand our children’s behaviour and respond with kind but firm discipline. We focus on solutions rather than blame and punishment to encourage pupils to think for themselves, learn from their mistakes, be accountable for the choices they make and become responsible members of society. 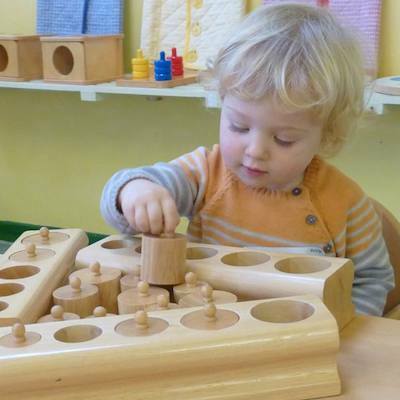 The school is home to the Montessori Training College, which is recognised to run fully accredited part-time courses in Montessori Early Years teacher training. 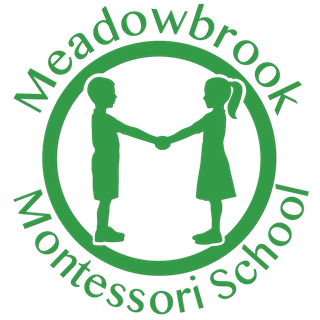 Meadowbrook has an open door policy and welcomes visitors. Fran Mackenzie Briscoe Stunning, love it!! Roger Hales That is fantastic. A Very professional job. What a wonderful school.